MONTREAL -- Former Aveos employees have been authorized to proceed with a class action lawsuit against Air Canada. The airline could have to pay more than $100 million if found guilty, lawyers for the plaintiffs said in a statement Tuesday after a Quebec Superior Court justice gave the green light to the legal action. Aveos used to be a subsidiary of Air Canada whose 1,800 employees conducted maintenance work on the airline's fleet in three centres located in Montreal, Winnipeg and Vancouver. Air Canada sold most of its shares in Aveos in 2007 and then proceeded to gradually reduce its contracts with the maintenance company, forcing it to close permanently in 2012 due to lack of orders. The 1998 law that privatized Air Canada, however, obliged the airline to keep its maintenance operations in the country. Previous decisions by Superior Court and the Quebec Court of Appeal ruled in favour of the Aveos employees and state Air Canada violated the law. The class action also claims the airline acted in bad faith by deliberately provoking the closure of Aveos. 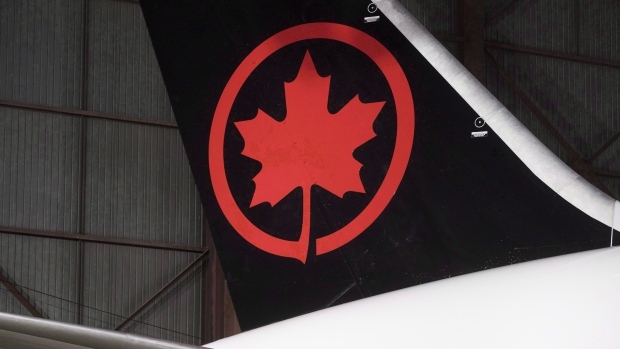 A spokesperson for Air Canada said the company would not comment as the matter is before the courts, and added the airline's position will be made public during the legal proceedings.